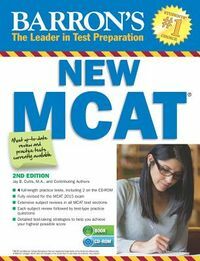 Completely revised and expanded for the current MCAT, this new test prep manual offers an in-depth, easy-to-use science review and critical strategies for test taking that cover timing, test anxiety, scientific problem solving, and critical analysis and reasoning. 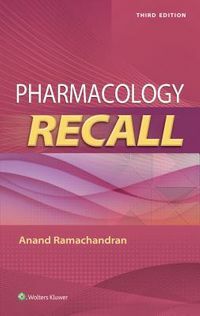 Includes practice MCAT tests that have been carefully designed to represent the specific patterns of actual MCAT questions and passages, a multi-month study plan, and more. 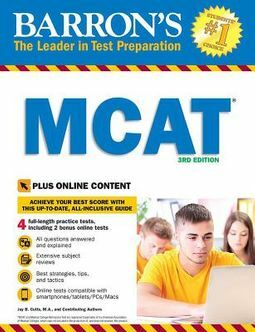 BONUS ONLINE PRACTICE TESTS: Students who purchase this book will also get FREE access to two additional full-length online MCAT tests with all questions answered and explained.